Love wine? Want to know more about wine? Then this Wine Folly giveaway post is for you! This giveaway is now closed. We have notified the winner. Thank you for reading and following All Souls Witchy Women. Regular listeners of our All Souls Witchy Women podcast know that we love wine…and maybe even drink some while we podcast. All Souls Trilogy fans also know that wine figures large in Deb Harkness’ book series. It’s the drink of choice for vampires when they can’t get their blood fix. It’s one reason we feature a wine note in each of our podcast episodes. 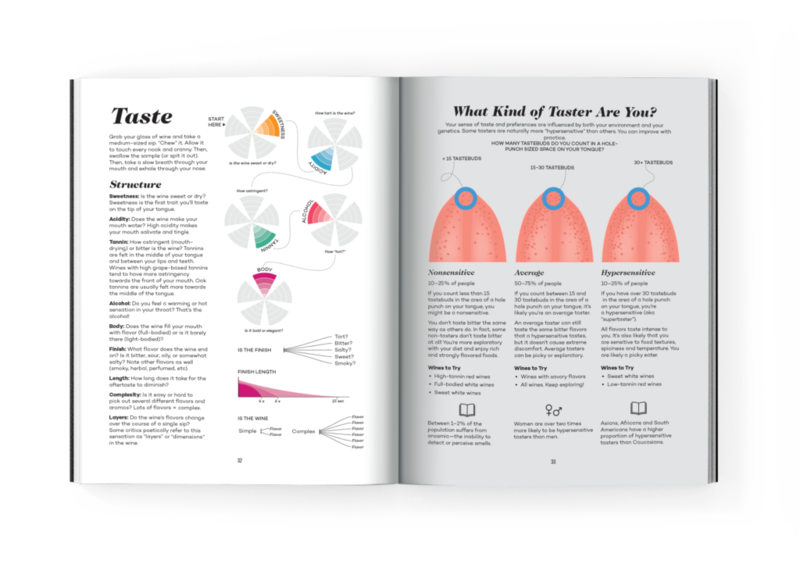 So we were beyond thrilled with Avery Books sent us a review copy of its new book, Wine Folly: Magnum Edition: the Master Guide. We raved about it in our podcast on scent and in our wine note blog post from that episode. Now it’s time for our giveaway! One lucky reader, chosen at random, will receive a copy of Wine Folly, compliments of Avery Books. Still not sure if it’s the right book for you or the oenophile in your life? (You did click on the wine note link and listen to the podcast, right?) Here are a couple sample pages to whet your wine appetite. 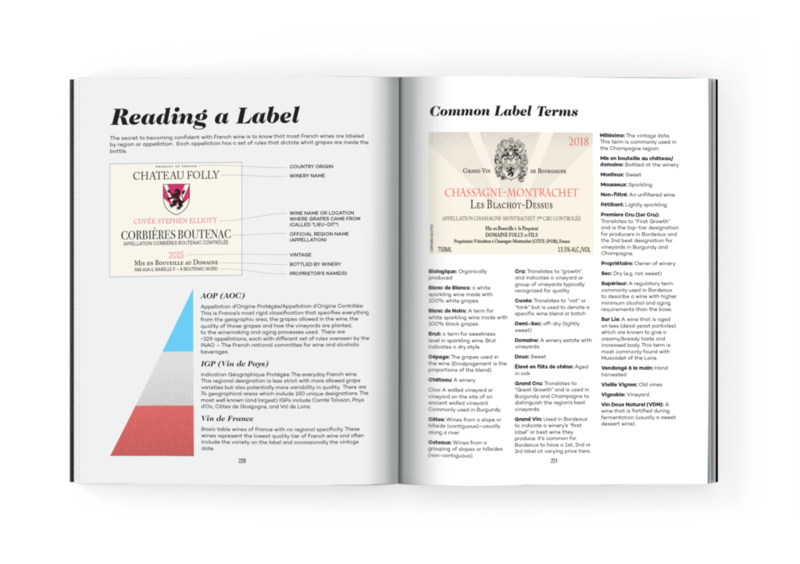 The book is chockablock of graphics, photos, and information on just about anything you can think of regarding wine. We guarantee anyone who receives this is going to be thrilled. Entering is easy. Simply leave a comment below and we will pick a reader at random end of day on Tuesday, October. 9, 2018. We will direct message the lucky winner to get your address and Avery Books will mail the winner their copy. • You can only enter once. • You must follow us on Twitter and Instagram. If you only follow us for this contest, we will see you and hex you forever so consider yourself warned. • The contest closed at midnight Oct. 9, 2018. Wow! I need to add this tui my library! Wow! I need to add this to my library! Yay I’m now following you on Twitter. For some reason I could never find your page when I searched. I already have this lovely book on my shelf so no need to enter me into the contest. Just wanted to let you know that I love your podcast. Ooh, how I’d like to win this book, expand my knowledge of wine and pretend to be a de Clermont. Better yet, pretend to be Deb. Love your podcast, love bourbon more than wine so I hope someone worthy wins. That looks very informative! I love wine, but I have limited critiquing skills. Theme: Illdy. © Copyright 2018. All Rights Reserved to All Souls Witchy Women.